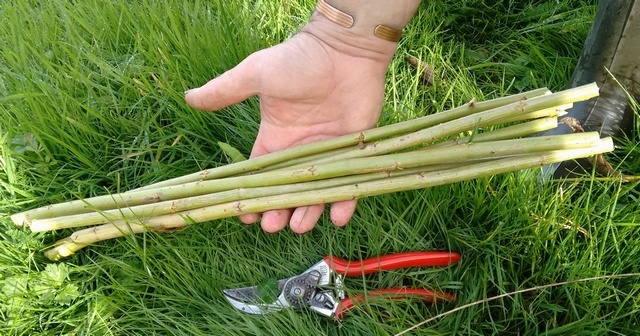 Dark Dicks- Willow £0.60 - Windbreaks and shelter plants Apple Trees and Fruit Trees For Sale. Buy at competitive prices with wholesale discounts. Dark Dicks is a really special willow grown mainly for use in fine willow basketry work. 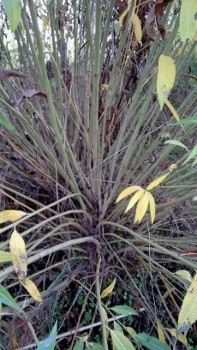 The one year old stems of Dark Dicks are a very attractive dark red, straight and incredibly thin, and can grow up to 1 meter a year. If left to mature, this willow plant will grow into a spreading elegant shrub, up to 4m tall, with exceptional winter colour.